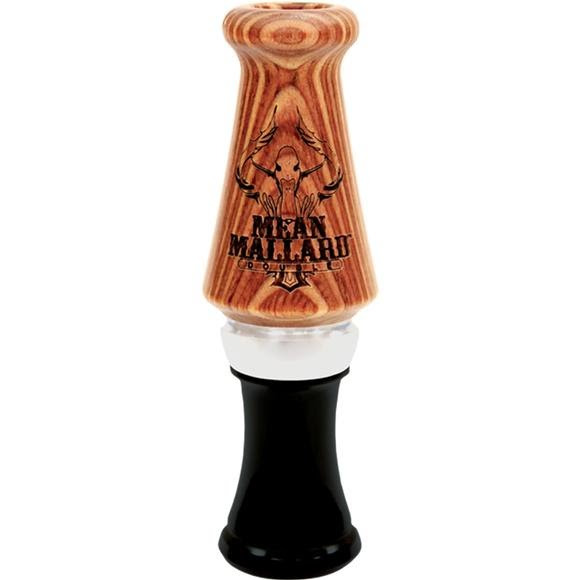 The Mean Mallard™ Double from Primos features "Tone Ridges™" and "Tuning Ditches™" on the sounding board which gives it the raspy highs and lows and keeps the call from sticking. Perfect for timber and open-water calling. Call them in for their Final Approach with The Mean Mallard™ Double. Features "Tone Ridges" and "Tuning Ditches"